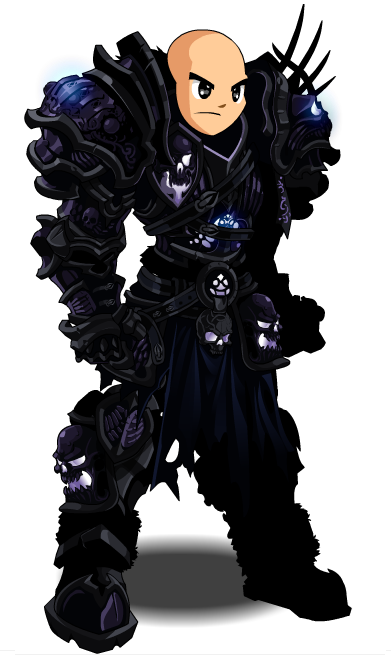 Description: Only the greatest members of the Undead Legion can equip the Legion Champion armor! 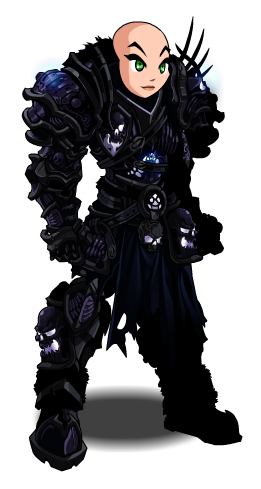 Required to accept the 'High Legion Champion' quest. Thanks to andrew cristian, Black Wizzard99, Jordan1 and Kreantz.